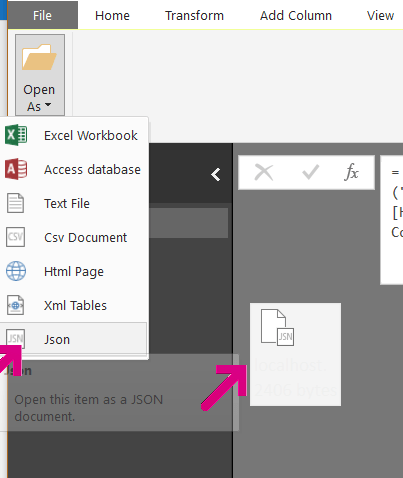 After I’d written it – I realised my last post was perhaps not the most useful for those who really don’t care about the how but want to know what to do to use it. So this will follow the same deal as with the last post (over a year and a half ago!! WOW!). 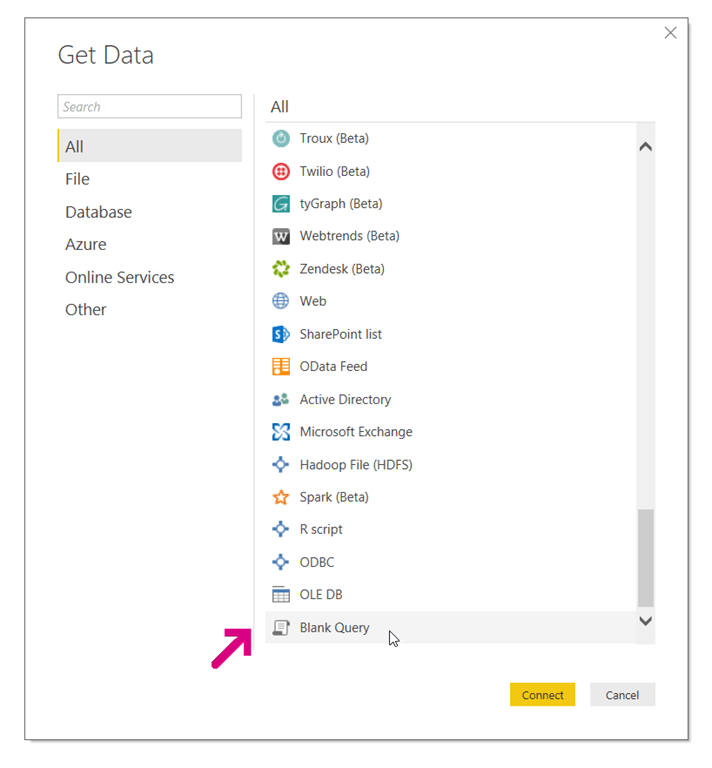 First – we’ve got to install PowerBI – now, I didn’t sign up for an account, but downloaded it from the PowerBI website, and installing was simple and quick. 1. First – download the connector from the releases page (or build it yourself in VS) – you want the `Neo4j.mez` file. 2. 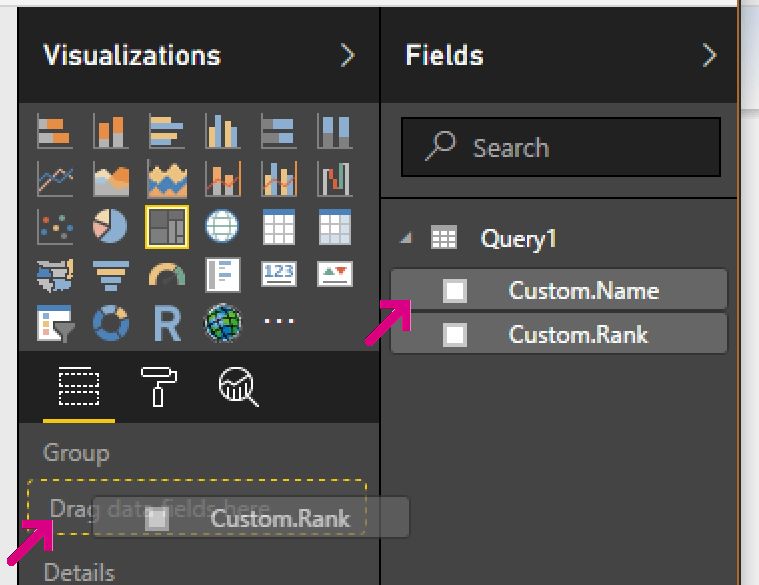 PowerBI looks for custom connectors in the <USER>\Documents\Power BI Desktop\Custom Connectors folder, which if it doesn’t exist – you’ll need to create. 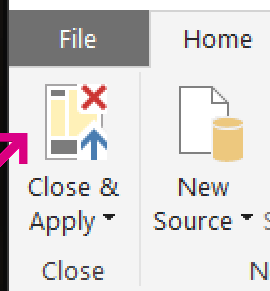 Once you have that folder, copy the Neo4j.mez connector there. 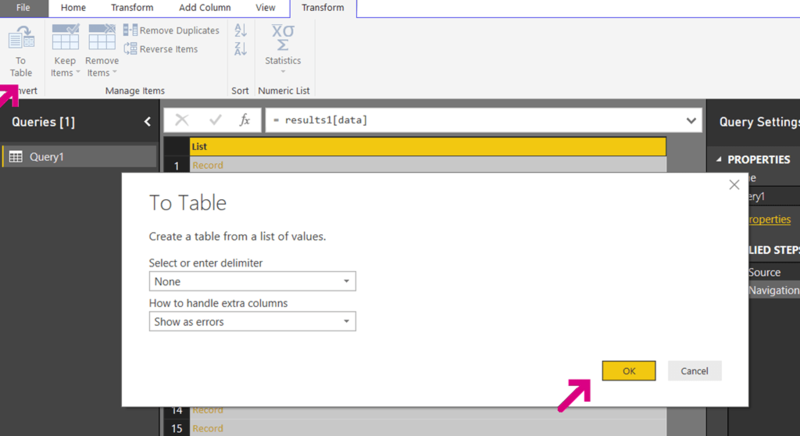 You’ll have to restart PowerBI to get the connector to be picked up – so go ahead and do that now! Now – I know a lot of you will have been excited by the Pie Chart from the last post – now you can create your own! 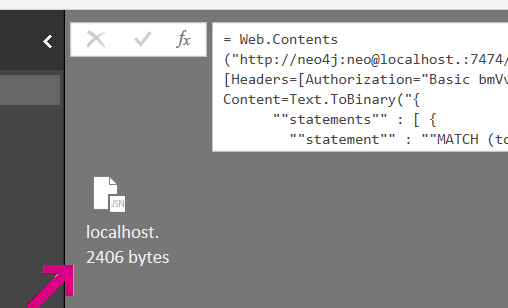 Select Neo4jthen press ‘Connect’ – aaaaand a warning! Read it, ignore it – it’s up to you – but this is just to let you know that it’s still in Beta (I mean it’s only had one release so far!) Continue if you’re happy to. When you press OK, you get the Login dialog, if you are anonymously connecting, then select Anonymous, else – fill in your username / password. We’ll want to ‘Edit’ this, so press ‘Edit’! Ooooooh, ‘tagline’, ‘title’ and ‘released’ — our movie properties! 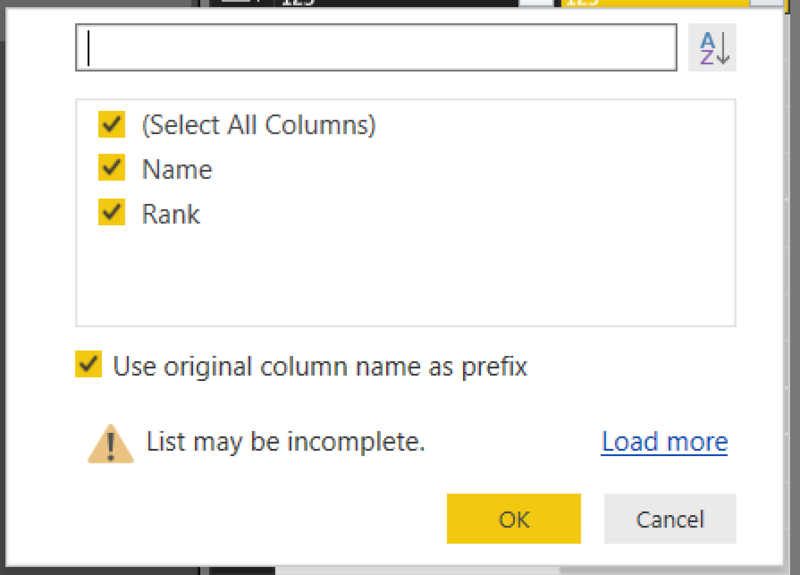 For this, I would turn off the ‘use original column name as prefix’ checkbox, leave them all selected and press OK.
What does a query look like under the covers? 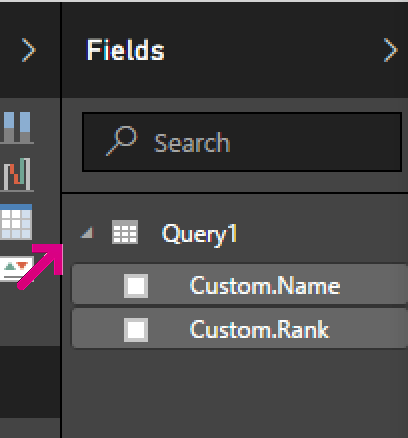 Some of us like visual, some like code, the last time we tried this – our query was 20 lines long – our new query though – that’s just 5! 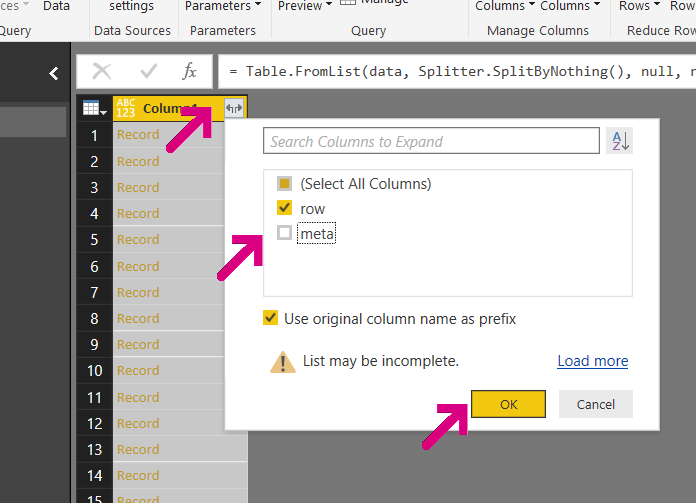 The Data Connector approach gives a much nicer way to query the database, it strips out a lot of the code we have to write, and hopefully makes the querying easier. 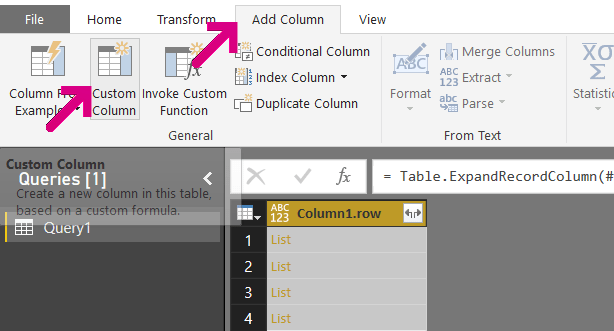 BUT – I am not a PowerBI expert – is this the right way to do this? Are there improvements? 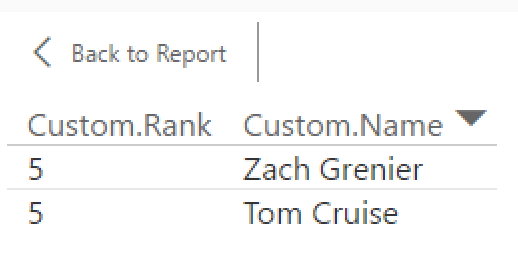 Some hardcoded queries we should have there? Let me know – do a PR – it’s all good! 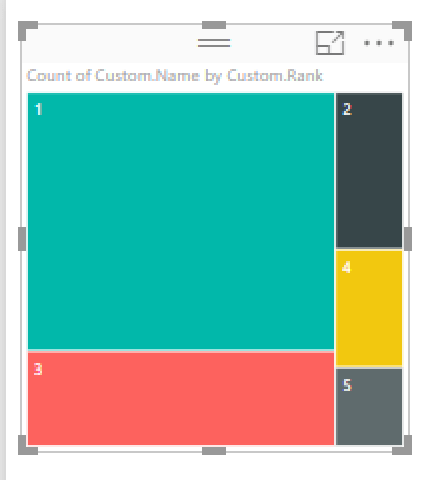 There’s an excellent post by Cédric Charlier over at his blog about hooking Neo4j into PowerBI. 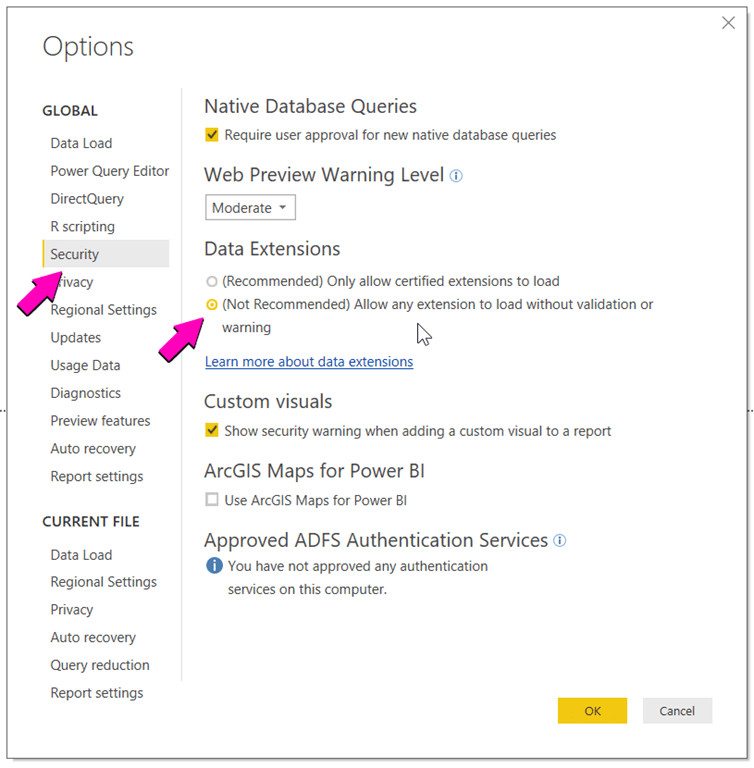 It’s simple to follow and get’s you up and running, but I (as a PowerBI newbie) had a couple of spots where I ran into trouble – generally with assumptions I think that are made assuming that you know how to navigate around the PowerBI interface. (I didn’t). So, here is a simple tutorial to get us non-BI people up and running! Now we’re ready to ‘BI’! 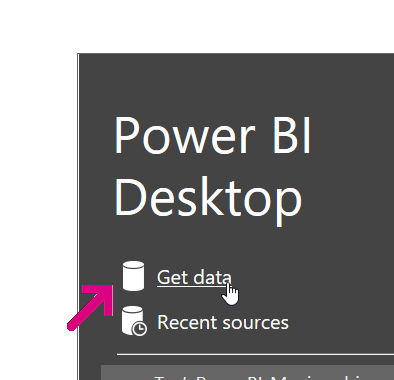 This is pretty obvious, but in case you need it – click on the ‘Power BI Desktop’ link in your start menu – or double click on it if you went and put it on the Desktop. Crazy days. That way we can get data! 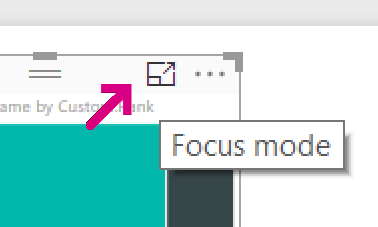 Why not ‘web’ you ask? 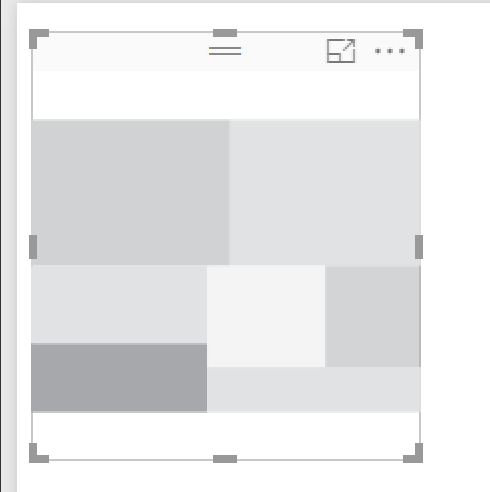 Well as we’re going to do some copy/pasting – it’s easier from a blank query point of view. 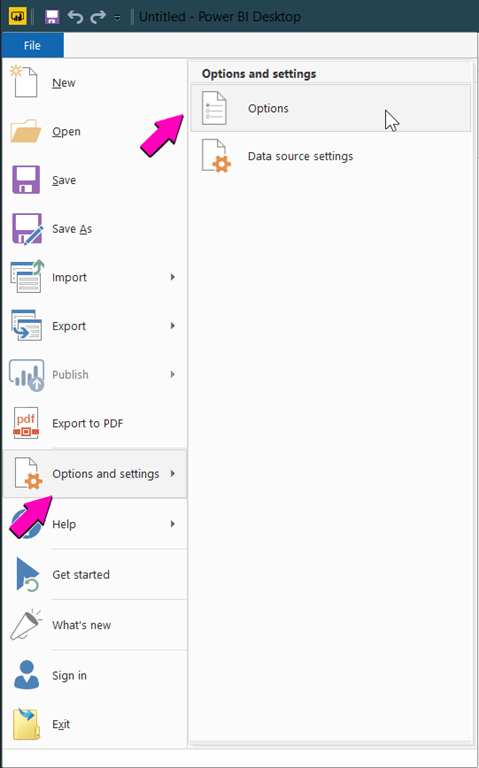 Step 5 – Get Data! Using this bit of C# – obviously – you can write your own C# app in VS or whatever, but typically I use LinqPad for quick scripts. 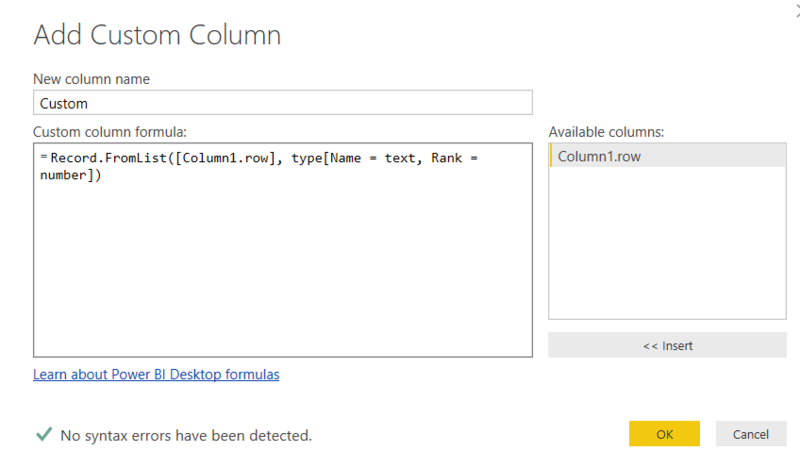 This does pretty much the same, but can obviously be run in a Powershell prompt – which is nice! First click on the ‘List’ of ‘Results. 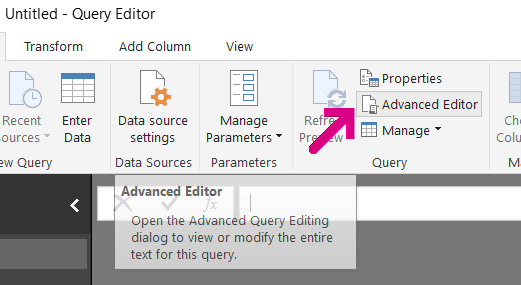 Note, you now have another ‘Step’ in the right hand bar – by the way – if you ever ’lose’ the Settings side bar – click on ‘View’ at the top and select ‘Query Settings’ to bring it back. 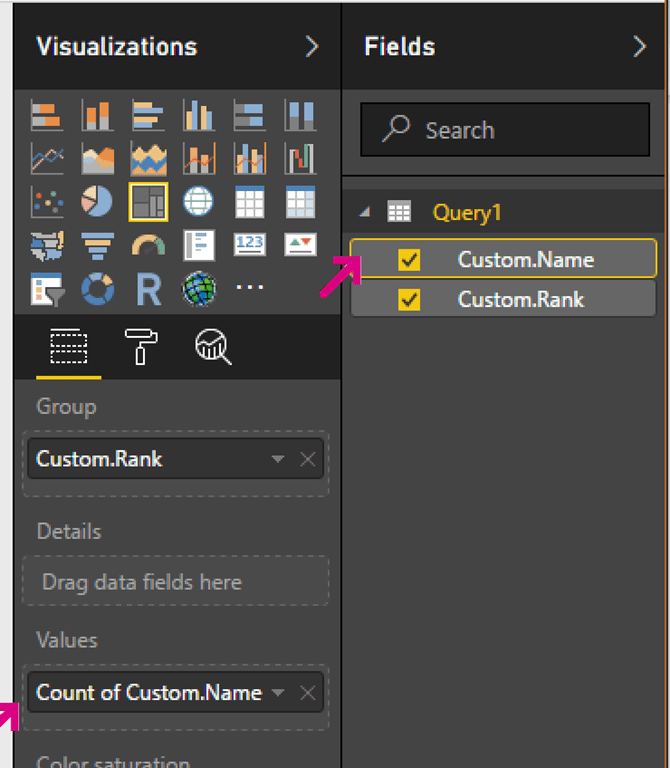 Now we have data in a format we can use in Power BI, let’s close and apply that query. 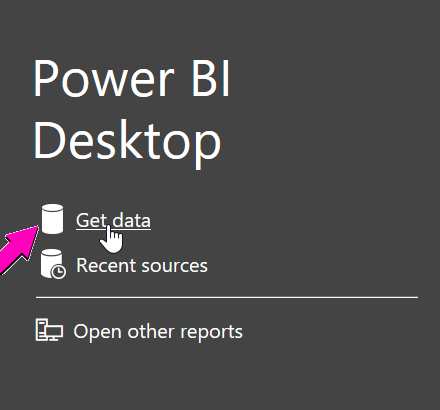 Now – I’m no Power BI user – so this is super simple and pointless, but should get you going for experimenting. 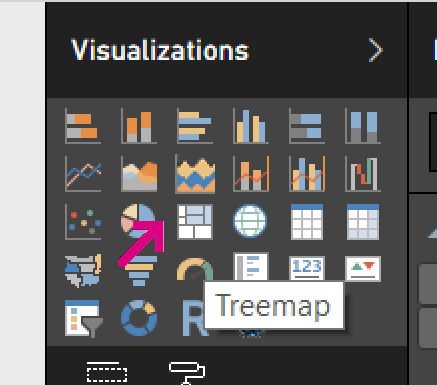 I’m going to pick a ‘Treemap’ – because.